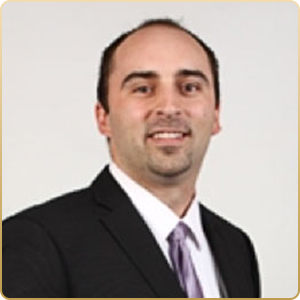 Ben Rabidoux is president of North Cove Advisors, a research firm specializing in Canadian housing trends. He is frequently quoted in the media, including Bloomberg, Barrons, The Wall Street Journal, Reuters, The Globe and Mail, and Macleans, among others. His Macro, Housing, and Credit Newsletter is read by institutional investors around the world.